Providing pure creativity in a digital world, Barcelona-based creative symposium OFFF is more than a design festival with unbridled Fs. It’s a community that invites all those who are eager to learn to participate and get inspired in a three-day journey of conferences, workshops, activities and performances. And it’s a whole lot of FFFun. 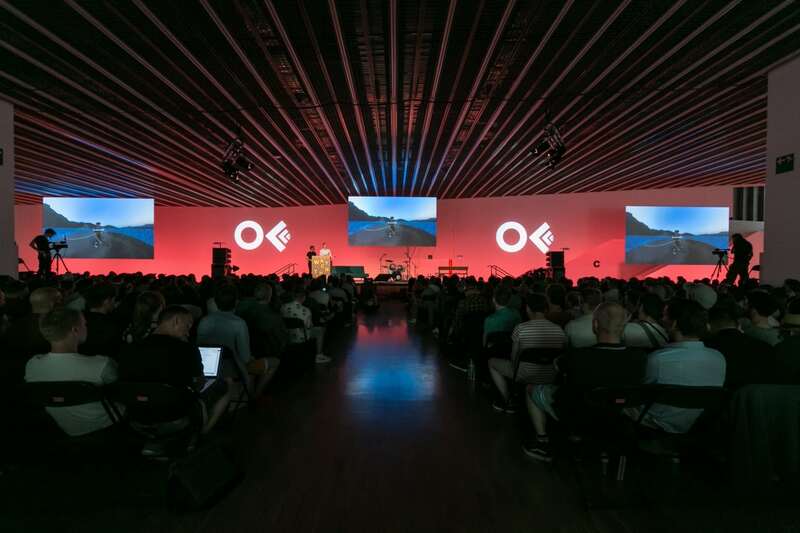 OFFF Barcelona 2017 sees innovative international and national artists such as legendary designer Lance Wyman, GMUNK, talented duo Leta Sobierajski and Wade Jeffree, Vaughan Oliver, Imaginary Forces (with Karin Fong and Michelle Dougherty, famous Stranger Things main titles creator) and many more. 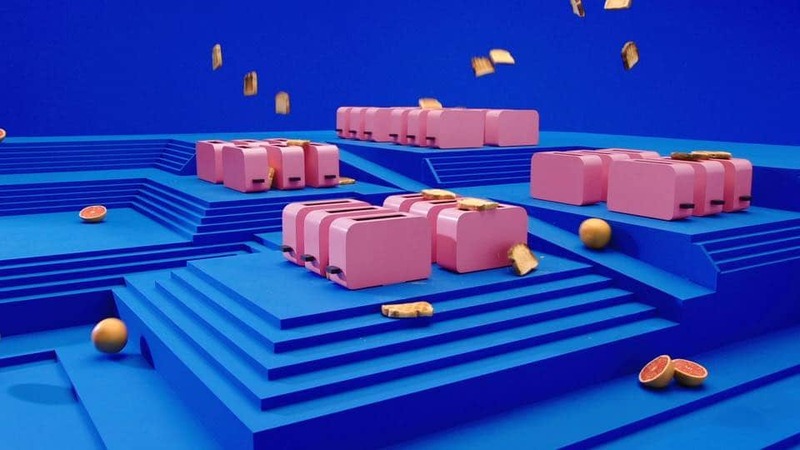 This year the ‘Sensory Overload Experience’ goes off the beaten design path with its New Senses campaign created by local studio Outro. The idea is to tease and titillate all five senses. 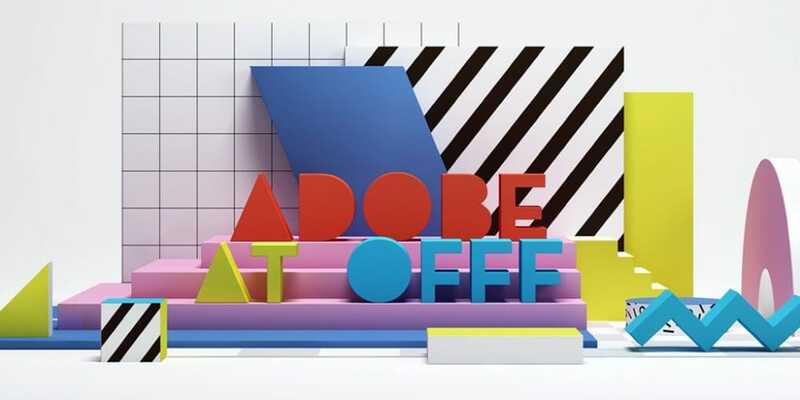 While OFFF takes place in Barcelona annually, 2017 will see ‘OFFF on Tour’ in cities such as Mexico City, Cincinnati, London, Tel Aviv, Milan and Fortaleza. Ayuso hopes that one day it will make it to Tokyo in the FFFuture. 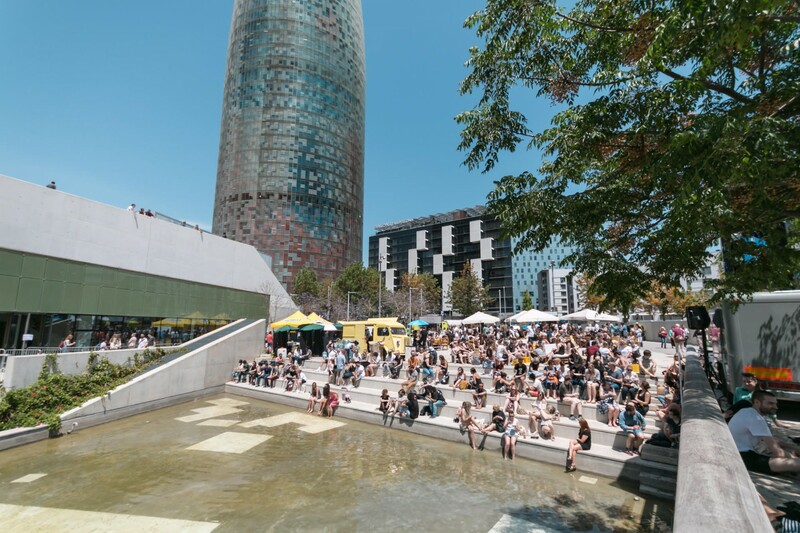 Tags: Architecture, Catalonia, Communication, Community, Consumerism, Culture, Data, Fashion, Film, Information, Photography, Storytelling, Students.